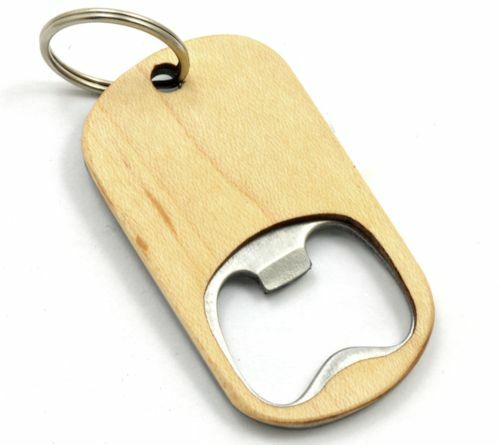 Where to find supplies such as bottle openers and other things? Hey guys. I have a couple of projects I’d like to make. But I’m having a hard time locating the supplies I need. I wonder if anyone else has found the things that I’m looking for. I wanted to make some bottle openers. But there are other things as well. Like turning a handle for a cheese knife. 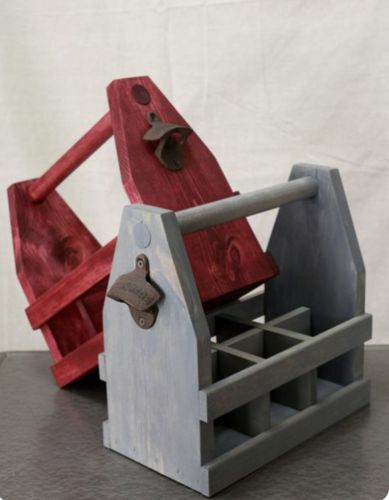 Where do you find the hardware portion of these items? Or even where do you get your bottle openers in bulk? Penn state industries has all sorts of openers, pens, pizza cutters etc. Rockler has a few Angie. Years ago I purchased these on e-bay in large quantity. I had to search a bit but found what I needed. Penn State has all kinds of thing to turn wooden handles for. You can find openers at flea markets, too. I just bought a Route 66 one on Monday!! Penn State and Rockler have those type things if your pockets are deep enough. Go to Ebay and search for what you want, The opener on the end of the crates, I just got 20 for 12.95 including shipping. I’m sure there are many more places out there in cyber-space. All of the standard places (Rockler, Woodcraft, Penn State, etc.) seem to have bottle openers that screw into a threaded hole. They should all be good quality, but run about $6-8 each. I usually grind away small amounts of wood until it tightens up in the right orientation. I suppose you could use epoxy and get it set on the first try. Last summer, we were travelling through Europe and many placed had trinket shops with bottle openers. Every single shop seemed to have the same bottle opener hardware made from thin stamped sheet metal. They looked like they would bend or break on the first pull. I doubt that they sold very many because the quality was so low. It seemed to me that they would sell a lot more if they switched to the better quality components, even if they raised the price another $5. Woodcraft has several things in their inventory. It may sound like an echo….Penn State! !